This list of my recommended books is incomplete in the interest of space – I apologize for any omissions! I’d gladly send a list of 500 recommended books by women authors and poets. This was published many years ago, in a magazine called Isotope. Published in Utah and edited by a poet, Chris Cokinos. It joined together two things: science writing and creative writing. You would find, in the same issue, a play by a physicist, a nature essay, a poem by a mathematician. That sort of thing. Chris Cokinos, what are you doing now? Know that self considered Isotope a very noble experiment. Here’s an excerpt from the story they published, which became the title of her third collection. It’s one of those hybrid things: part essay, part memoir, part myth, part short story. The language was written on tree bark. Epics were probably written in this language, but I don’t know what they are. My ancestors are shadowy people. Shadows. When I was a little girl, perhaps eight years old or so, my mother gave me a book of Philippine legends. The legends were mostly about beautiful maidens and enchanted animals. But the story I liked best was about Hari sa Bukid, which means King of the Mountain. Books, for self, are the ultimate uncharted territory. The depth of her love for books knows no bounds. 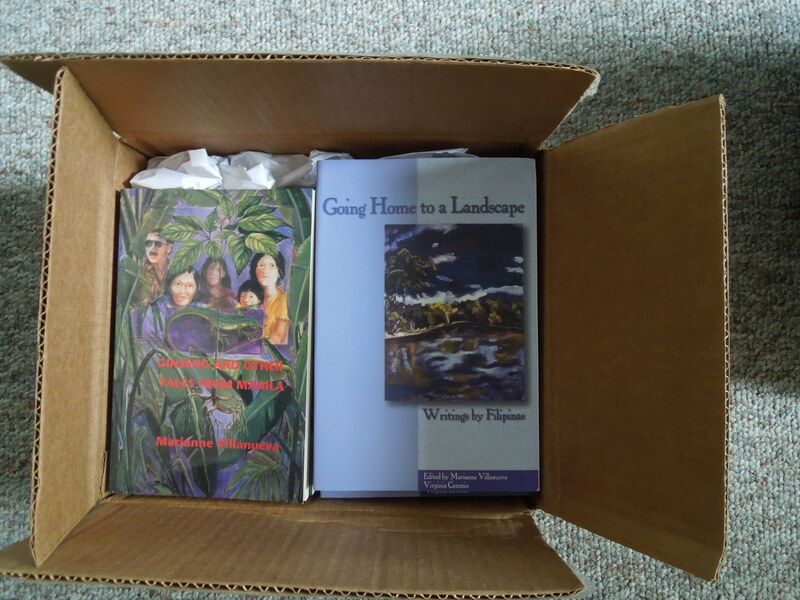 She was running low on her copies of Ginseng and Other Tales From Manila and Going Home to a Landscape: Writings by Filipinas, but her publisher sent a box of those to Mendocino last week and they arrived safely. 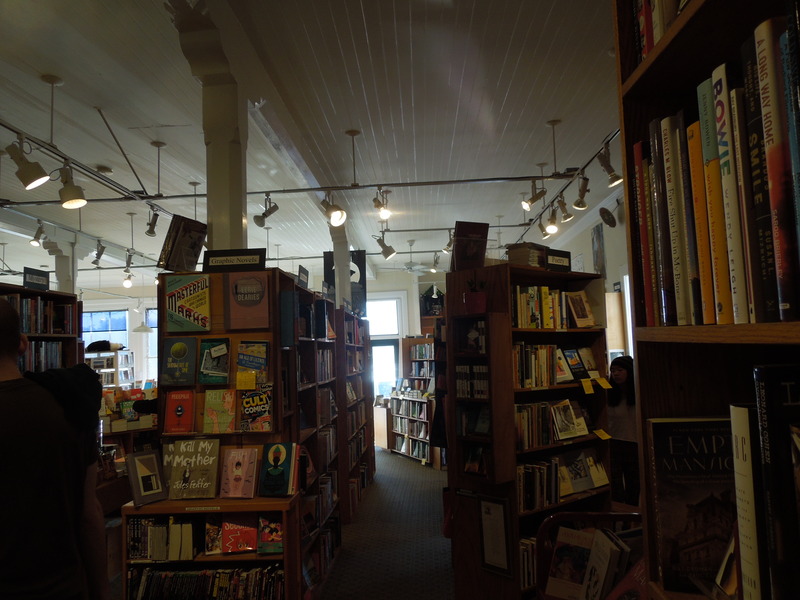 Two other books: Mayor of the Roses and The Lost Language, are in Gallery Bookshop on Main Street. Those copies she signed. Self ordered more copies of her books. They arrived from the publisher last week. At that time, I had a very old car that was ready to give up the ghost. I wanted to win something, something big. I was tired of living off garlic fried rice and scrambled eggs, which was the only food I could afford for a long time, when I was new to America. Sometime in this literary magazine’s infancy, the editor contacted self (through this blog) and solicited a short story. Now, the magazine is in its sixth year. His mother had taken him to the green campus of Silliman University, and there, among the tall, old acacia trees, they’d stumbled across a small museum that held shells and various voodoo paraphernalia from the small island just offshore, Siquijor. From the city’s seaside promenade, one could just discern the faint outline of the island. All day, outriggers plied the distance between the large and small island, ferrying shell vendours and curious tourists to and fro. Carlos had heard numerous stories of this fabled place, but his mother showed no inclination to go there. Intrigued? Want to read the rest of it? Go here. “Dumaguete” is in self’s third story collection, The Lost Language (which is only available in the Philippines). 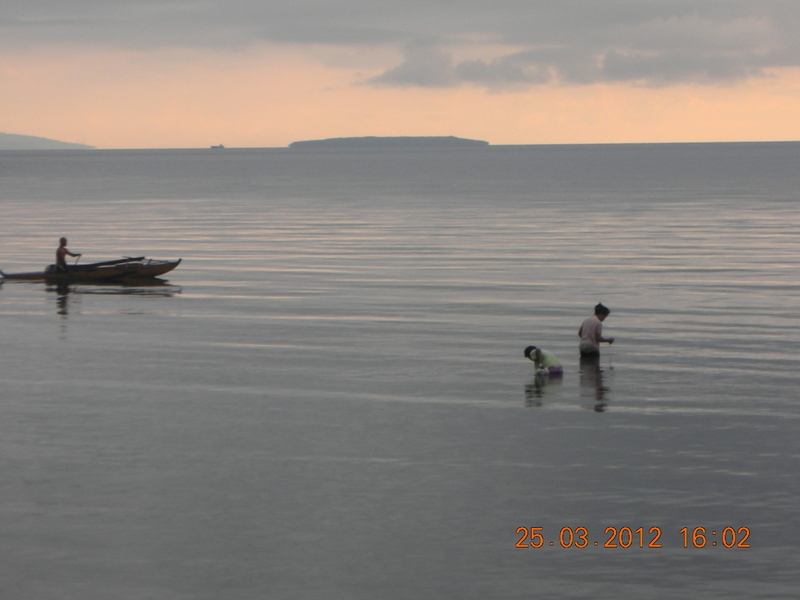 Self has been to that island, just off Dumaguete. At least three times. Oranges From Spain, a volume of short stories, set against the background of the Troubles, was first published in the 1980s. Since then, David Park has written five novels: The Healing, The Rye Man, Stone Kingdoms, The Big Snow, and Swallowing the Sun. A teacher, he lives in County Down with his wife Alberta and their two children. Which of your books gave you the most satisfaction to write? I don’t often dwell on past books and I never go back to them after they’re written. There is an element of fear in this because I’m probably frightened that they’ll disappoint me and when they’re out in the world it’s too late to call them back to try and remedy real or imagined imperfections. This feeling of apprehension is both a positive and a negative because it’s the constant dissatisfaction that acts as the spur to try and try again. 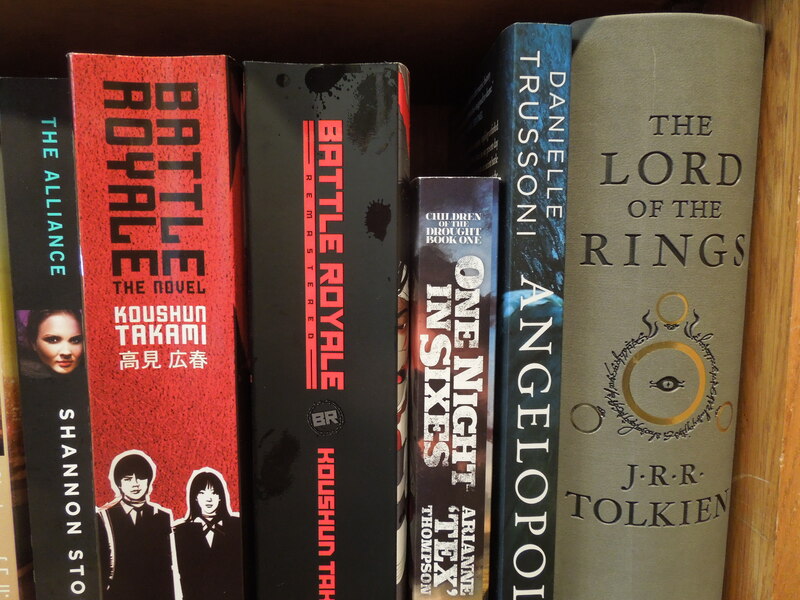 So when I’m asked about favourite books, the truth is that there are only books that dissatisfy me less than others. Speaking of favorite books, self brought copies of two of her collections — Mayor of the Roses and The Lost Language — with her on this trip. One copy of The Lost Language went to Joan McGavin (the 2014 Hampshire Poet) and her husband, who so patiently put self up, when she first arrived in the UK. She’d never been to Southampton before; Joan met self at the station and then took self to see a play staged in Her Majesty’s Prison in Winchester, in which all of the male roles were acted by prison inmates, and the female roles by students in the University of Winchester. (This would never have happened in the States, let her tell ya. They’d be too worried about the young women rehearsing with inmates.) It was a very excellent play. Set in World War I, about conscientious objectors and how they were reviled.